Mr. Doug Ingram is the former CEO of Chase Pharmaceuticals, a clinical-stage biopharmaceutical company focused on the development of improved treatments for neurodegenerative disorders including Alzheimer’s disease. Mr. Ingram has more than 20 years of experience in biotech, pharmaceutical and medical device leadership. 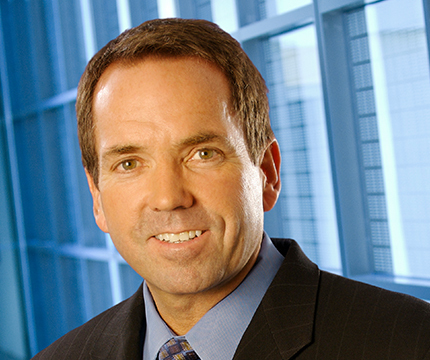 Prior to his tenure at Chase Pharmaceuticals, Mr. Ingram was President of Allergan, Inc. He also serves on the boards of several prominent corporations, including Nemus Biosciences and Pacific Life Insurance Company.